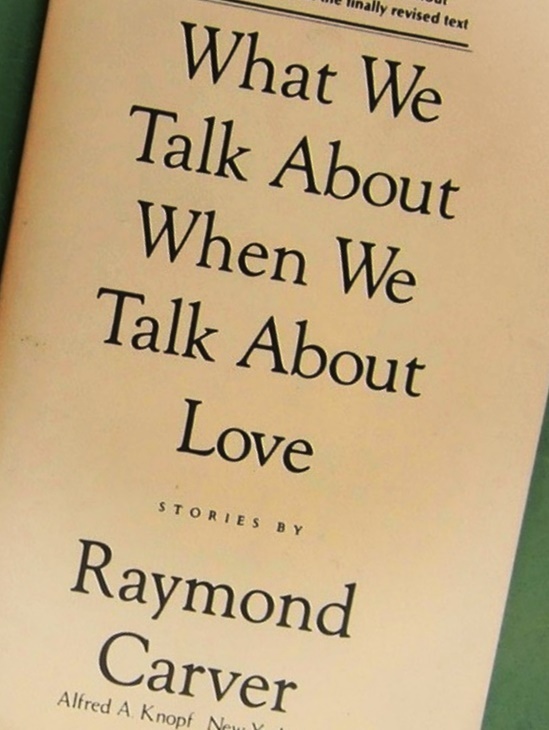 What do we really know about love exactly? None. Each of our definitions will remain debatable… significant, but still debatable. If love is truly absolute –cannot be diminished in any way and non-relative- then all arguments are null and heartbreaks are non-existent. 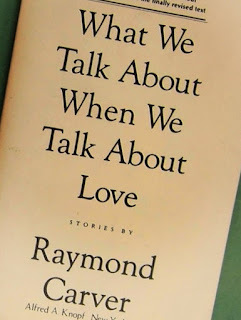 Raymond Carver happened to write a collection of short stories imitating harsh truths of daily lives using a simple language and thinly dispersed prose. Better acquainted readers call it Dirty Realism. As the collection progresses, the stories tend to be heavier in context. Revolving around the theme of relationships, the lack of communication, and alcohol, each story raises varieties of complex philosophical and moral questions. 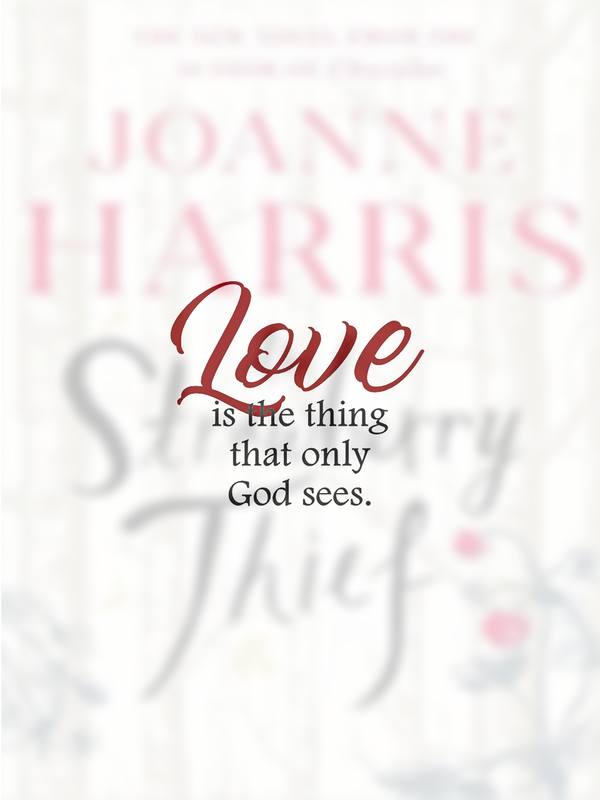 It was an extreme exercise to comprehend the ambiguity of the stories, to give them meaning, and find cohesiveness through the perspective of love. Each reader will glean something different from each story. No two readers will have the same conclusion or understanding of the same story since we all love differently. And, I guess, that is the hallmark of this book. 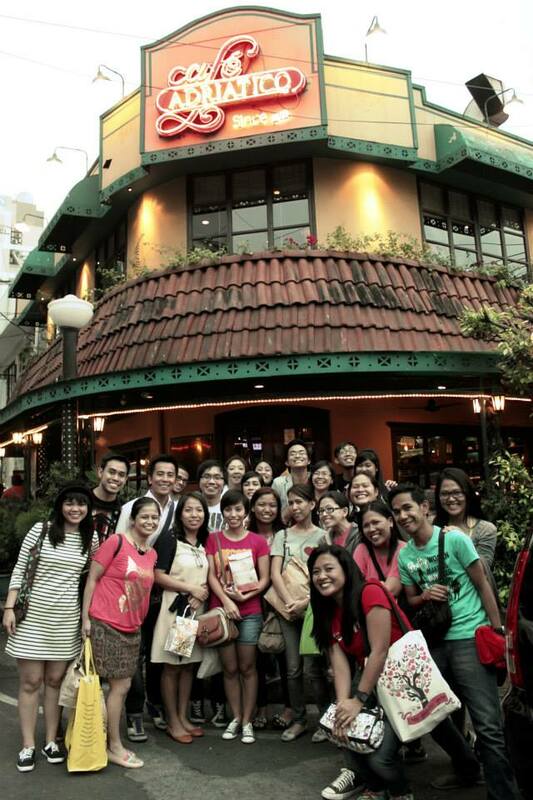 TFG’s F2F26 was held in Café Adriatico, Manila, last February 22. The event was a ruckus. Missing each other so much, and the book subject itself ignited that. The condition was perfectly understandable, but the people of Café Adriatico seemed not too happy about it. We'll probably not see them in a very long while (LOL). 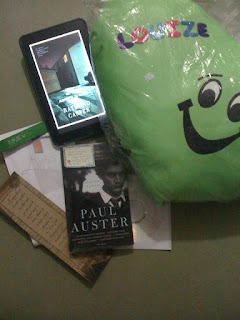 And look at what I got from these bookish people during the Valentine’s Token exchange. I love! Jam-packed! Ang dami niyo kasi! 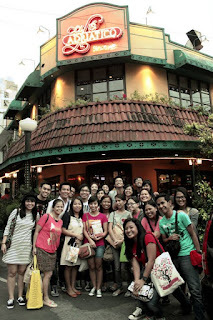 For sure ang ingay nyan! It's sort of a relief that you didn't pick me as your Valentine because my highlighters are no match for your undies, hahaha! It's the thought that counts, sweety.